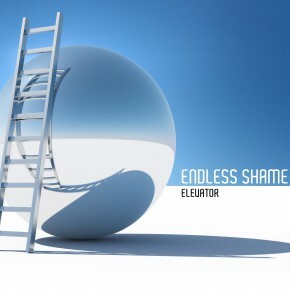 Endless Shame featured on echo99fm! Tune in!! alot of great music, Endless Shame featured at about 40 mins!